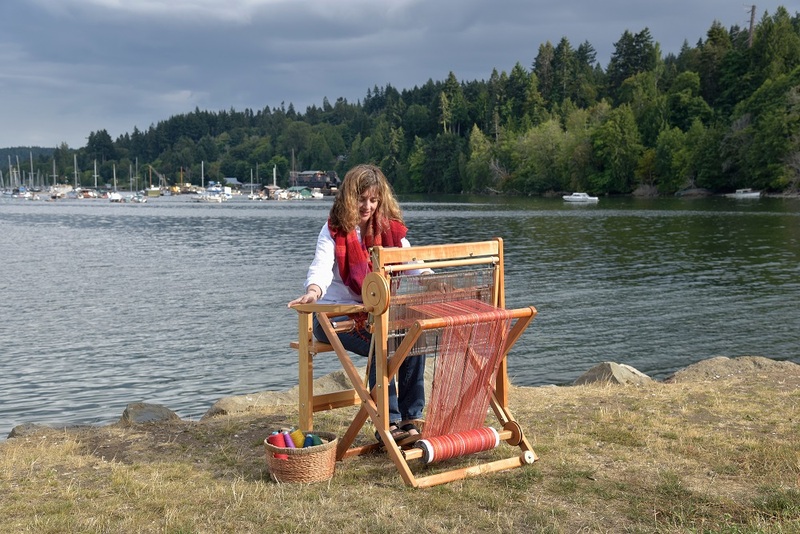 A new article about Saori weaving has just been e-published in the premiere issue of a new fibre magazine – Entangled Magazine. The contents of this first issue can be found here. 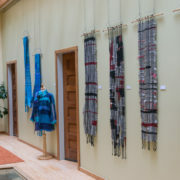 The article has two parts – the first part “Saori Weaving – no rules, no mistakes” is written by Akiko Jo of Saori no Mori in Japan. It is very interesting to read about the history of Saori weaving and about the family and how Saori is going global. 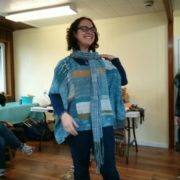 The second part was written by me – “Weaving a Life with Saori” – and I talk about how I discovered Saori weaving and where it has taken me. I’m excited about this new fibre magazine – the photos throughout are gorgeous and there are lots of interesting articles in this first issue. Congratulations to Genny who has pulled this all together. I will definitely stay tuned. PS – Yes, the e-zine does cost to purchase, as any magazine – you can buy a single issue or a subscription. Congratulations! I like such a ‘warp’ to which you have added ‘weft’. Congratulations Terri! I want to order a copy – as soon as I figure out how to do it.